In this paper we describe the newly created eye tracking annotated database Eye-Tracking Movie Database ETMD and give some preliminary experimental results on this dataset using our new visual saliency frontend. We have developed a database with eye-tracking human annotation that comprises video clips from Hollywood movies, which are longer in duration than the existing databases’ videos and include more complex semantics. Our proposed visual saliency frontend is based on both low-level features, such as intensity, color and spatio-temporal energy, and face detection results and provides a single saliency volume map. 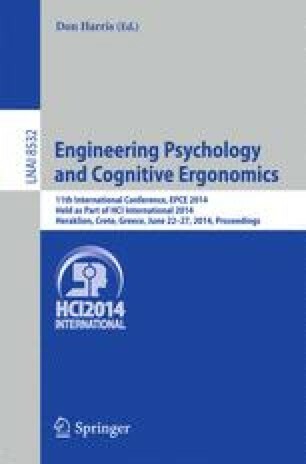 The described new eye-tracking database can become useful in many applications while our computational frontend shows to be promising as it gave good results on predicting the eye’s fixation according to certain metrics.